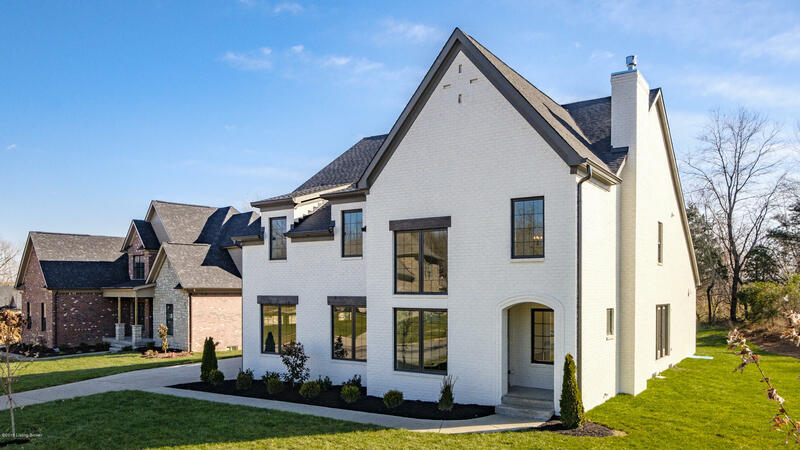 NEW Construction HOME in Oldham County. Custom built home in Reserve at Fox Run with 4 bedrooms, 2.5 baths and 3220 square feet of living space. This home offers an abundance of luxury features such as; granite surfaces, custom cabinets, hardwood floors, cedar beam details and so much more. The main level features a owners suite, spacious eat-in kitchen with large pantry, a great room with a fireplace, a mud area and laundry room off the 2 car garage. The upper level offers three additional bedrooms, a loft and a full bath. Enjoy the outdoor living spaces with the private garden /porches.